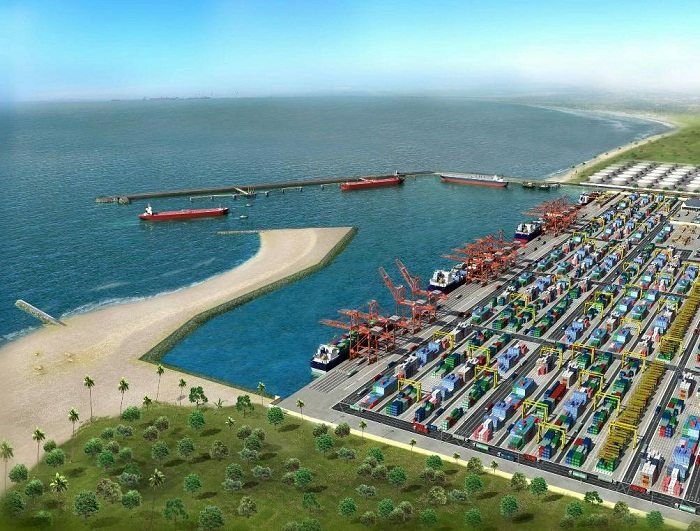 The proposed Calabar Deep Seaport in Nigeria has received a total amount of US$553.3m from the Broad Spectrum Industrial Services towards the financing of the project. However, several proposed projects in the country such as a dual carriage super highway, a modular refinery, a cement factory and an agriculture sector have as well gotten the attention of the Broad Spectrum Services. According to the Broad Spectrum, Managing Director and Chief Executive Officer (CEO), Michael Havre, the Calabar Deep Seaport will be done under the Public Private Partnership (PPP) which requires a 25% bank guarantee issued by the state government since the funds do not represent a loan neither does it represent a grant for its clearly a project financing. In fact the Nigerian bank has already agreed to consider the possibility of issuing a guarantee on behalf of Cross River State. Furthermore, Senator Ben Ayade the Cross River State Governor revealed the state plans to put up a hydro power plant which will supply the residents with about 90MW of electricity. This comes after Chinese investors who presented their proposal to the governor that the Kwa Falls can generate 30MW, as well as Agbokim with a generation capacity of 30MW with the canalization and Channelization from either Ikom or Calabar. The Itigidi Rivers will however generate 30MW, which brings the total power generation output to 90MW. Governor Ayade urged that going hydro is actually the best and cost effective power solution since the water is free unlike the gas turbines power generation technology which are very expensive, hard to maintain and operate. Nonetheless, the Power China Huadong Engineering Corporation, Managing Director, Mr. Rao Jiangiang confirmed the company visit to the proposed sites to conclude the feasibility studies and actualize the Cross River State’s dream of power independence in the shortest time possible in partnership with the stakeholders.